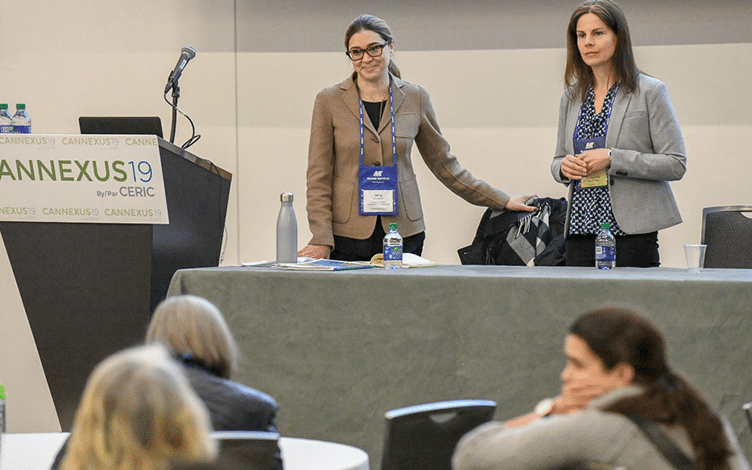 CERIC invites individuals or organizations with an interest in presenting at the Cannexus20 National Career Development Conference to submit a brief outline for consideration using the Proposal Form and encourages them to inform colleagues or students of this opportunity. The bilingual conference takes place January 27-29, 2020 at the Shaw Centre in Ottawa and is Canada’s largest event focused on career counselling and career and workforce development, expecting to welcome 1,200 participants from across Canada and internationally. Presenting at Cannexus provides you with an unmatched opportunity to exchange information and explore innovative approaches in the areas of career counselling and career development. You will gain recognition as an expert and leader in the field at the conference and beyond. CERIC has identified areas of interest to assist presenters in targeting the content of their sessions. These are examples only; your ideas and suggestions are welcome. Proposals must be submitted no later than Friday, June 7, 2019. Please review the terms and guidelines of presenting prior to submitting a proposal.